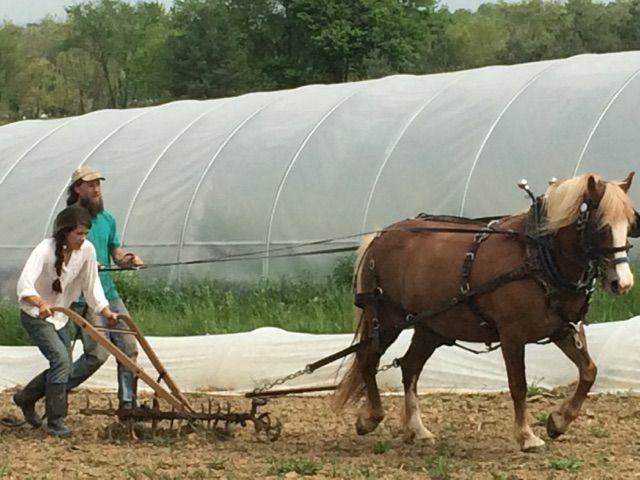 Sisters Rachel and Sarah Brewer began this farm in 2012. It is now operated by Rachel and her partner Conor as an organically grown integrated vegetable and livestock farm. Open Hours: Call us and we're probably around!